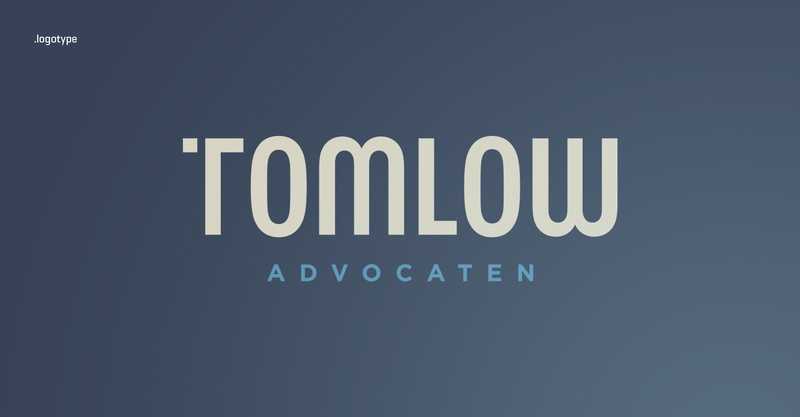 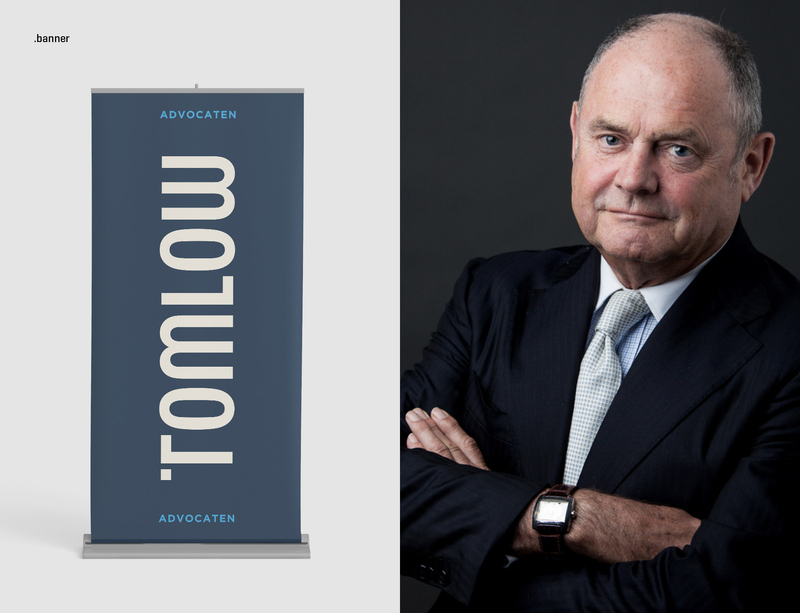 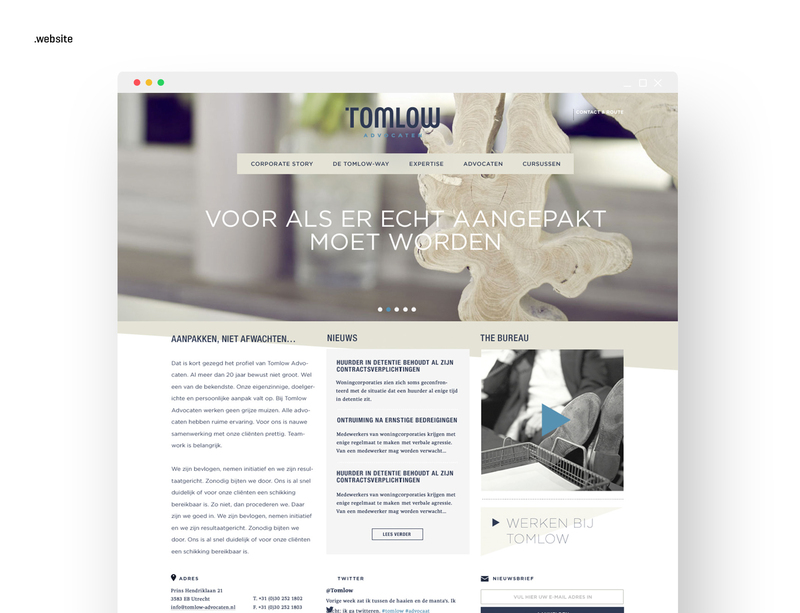 Tomlow have been relentlessly inspired and focused in the pursuit of excellence for the last 30 years, in order to serve their vast array of reputable clients. 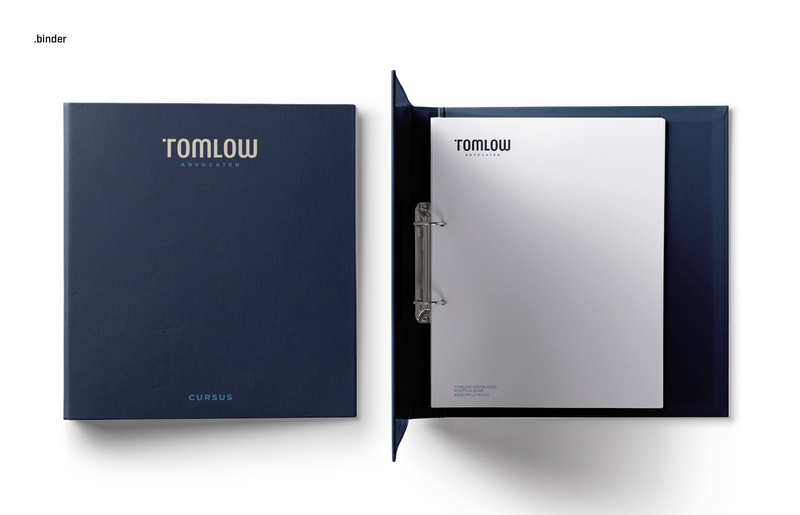 Items and guidelines which needed to reflect in the new branding and visual identity we created for them. 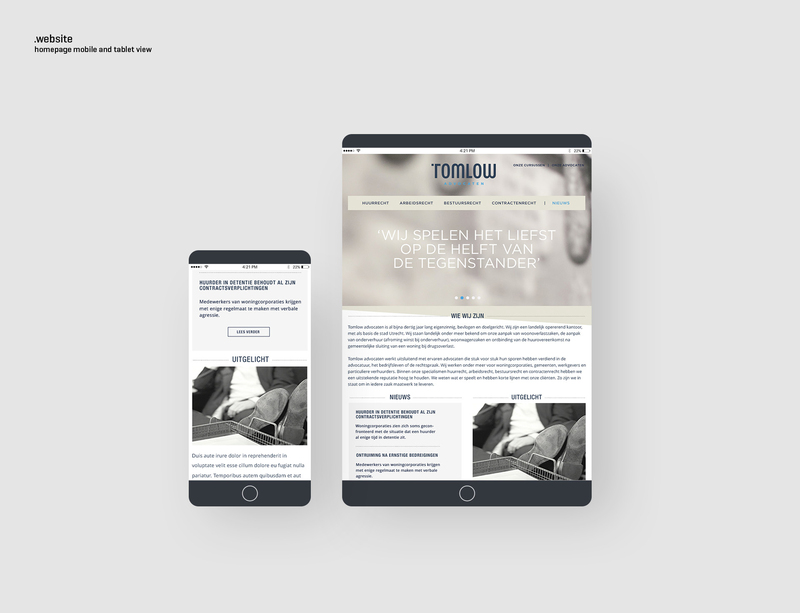 The logo, tones and colours used in the branding are discreet yet strong, like the excellent service they provide, with the minimal lines showing on the website a reminder of the law which they represent and thrive to abide by. 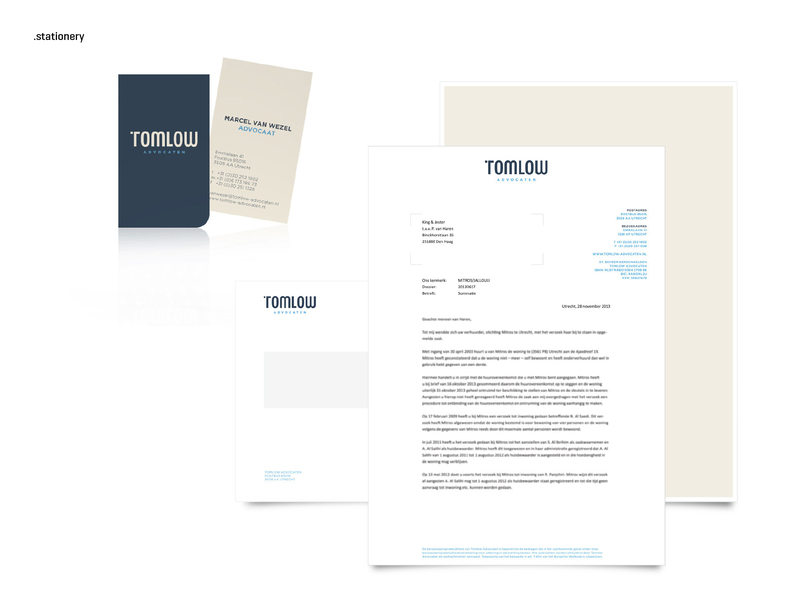 Corporate identity, stationery, web design.